We present you with a wide range of various fruit and vegetables, both seasonal and year-round ones, and also with other food products for your catering business. 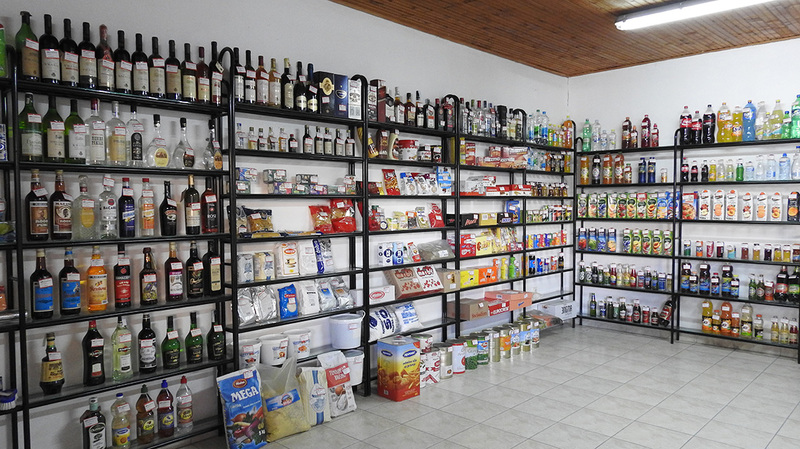 In the drink store you may find a vast array of beverages by renowned manufacturers, due to our distribution contacts with “Trebjesa Inc, Nikšić” brewery, “Knjaz Miloš MNE”, “Coca Cola HBC Montenegro”, as well as with other manufacturers of alcoholic and non-alcoholic beverages. 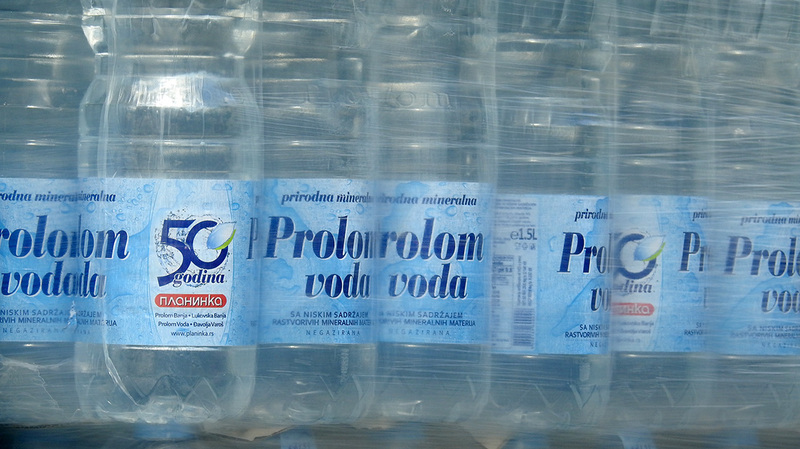 We would also like to highlight the fact that we are the official importer and representative of “Prolom Voda” in Montenegro. All this combined, we are able to satisfy our clients’ different tastes and wishes, the quality and expedition being the root motto of our business.